Recently, a report was published which showed that around 69% of Snapchat users skip ads on the platform "always" or "often". 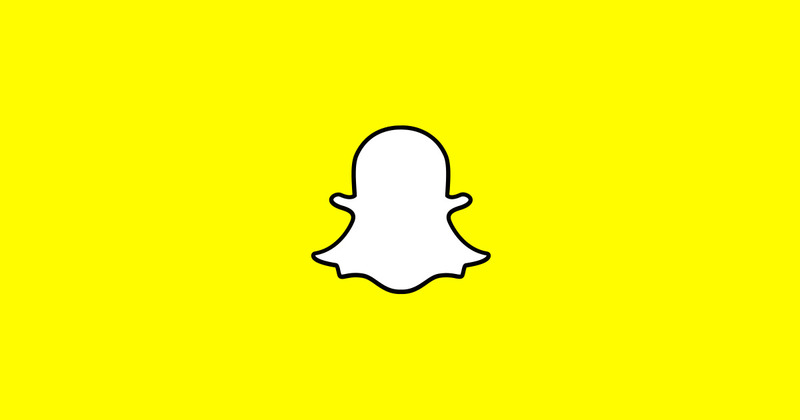 And even more concerning, that figure goes up to 80% percent among 18 to 24-year-olds, the key demographic Snapchat touts as its area of reach. Various outlets reported on this data, including us, but several readers questioned the findings - not in terms of the numbers themselves, but in how they compare to other platforms and ad offerings. Is a 69% skip rate really that big of a concern? This is fair question, so for the sake of comparison, we've gathered together a few stats to put this data in perspective. And while it's impossible to provide a direct, platform-to-platform comparison, there are some indicative numbers we can use. The most direct comparison for Snapchat video ads is YouTube, given they also have skippable video ads. On YouTube, upwards of 80% of users skip ads when they can, according to various studies. Those numbers have been around that rate since 2011, when YouTube themselves reported that 70% of users, on average, skip ads. "YouTube says that the ad viewing figures do vary widely from client to client and that they have seen anywhere from a 30% to 80% skip rate for TrueView in-stream video ads depending on the ad and content." Given these figures, a 69% skip rate seems pretty normal for skippable video content. As noted, YouTube's likely the best comparison here because their ads are skippable, whereas Facebook doesn't have pre-roll video ads, and they're only just now rolling out their mid-roll video ad option. Even though Facebook's ad offerings are not as directly comparable, it can help to understand the overall ad impression vs action rate as a means of additional perspective. While the numbers here are not definitive - and individual results can, and will, vary significantly - a click through rate of around 1.8% on desktop, and 3% on mobile, is generally considered to be around average. Going on those figures, 97% of ads are ignored on the platform - though that doesn't necessarily mean they had no impact in terms of exposure and brand awareness, this is just one measurement to consider. 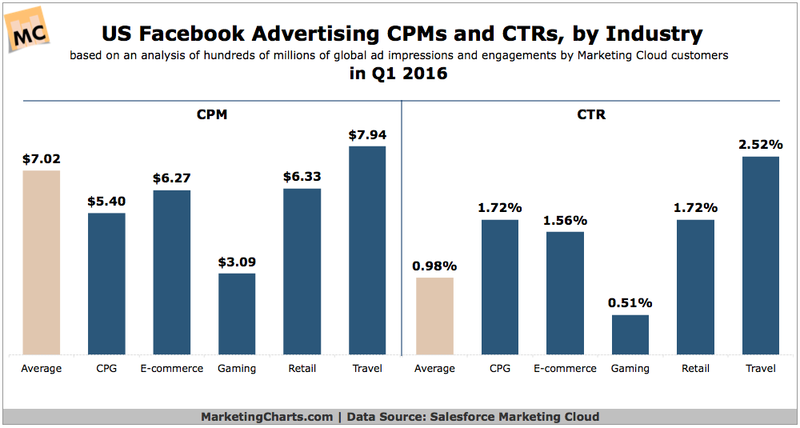 Other reports suggest that rate could be even lower - SalesForce's 2016 Q1 data found that the average click-through rate for a Facebook ad was 0.98%. And there are various other reports and studies which point to similar numbers - a poll in 2012, which was conducted in a similar way to this Snapchat study, found that around 80% of Facebook users ignore ads on the network, while another report from the same year showed that Facebook users were only clicking one in every 1,961 ads they were shown. Again, these figures are not definitive, the results vary widely from one advertiser to the next, but when examined on a broad scale, the suggestion that 69% - even 80% - of Snapchat users might ignore ads may not be as concerning as it might, initially, appear. When you start looking into the data, it quickly becomes apparent that any comparison between social networks and their respective ad options is difficult. On Twitter, for example, anything above a 1%-2% CTR is considered quite good, with the average being around 1.64%. But CTR is probably not the best comparison - someone watching a video on platform is less of a commitment than actually clicking on an ad. Maybe Twitter's video completion rate of 26.7% is a better measure - it's still not a direct comparison, but that would suggest that 73% of Twitter videos are not watched through, which, again, is close to that 69% Snapchat skip rate. Alternatively, Facebook's video completion rate is somewhere between 25% and 50%, though it varies a lot based on video length, audience, etc. There's really no definitive metric. Another data point you could consider would the number of videos uploaded to a platform versus the number watched - though again, this is not ad-specific, and as such, it probably wouldn't provide a good comparison for ad performance. The most direct comparison will be Instagram's Stories ads and how they perform, though they were only released last month, so there are no indicative numbers yet. Overall, it does seem like Snapchat's 69% ad skip rate is not as dire as it may seem. It's definitely worthy of note, particularly given that higher ad ignorance rate among younger users, but those figure do stand out a lot more in isolation - and they don't appear to be so much of an outlier, on comparison with wider industry trends.